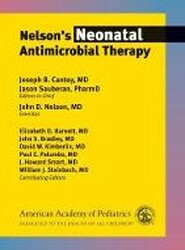 Nelson's Neonatal Antimicrobial Therapy is your go-to reference for treating neonates with infectious diseases. Provides instant access to reliable, up-to-the-minute recommendations for treatment of all infectious diseases in children. For each disease, the authors provide a commentary to help health care providers select the best of all antimicrobial choices. 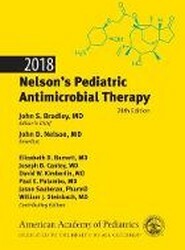 Drug descriptions cover all antimicrobial agents available today and include complete information about dosing regimens. Clear, easy to follow guidelines on how to code for initial and subsequent services when a newborn's situation changes. 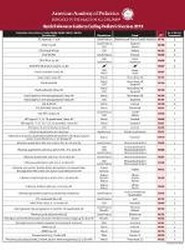 Includes the most commonly reported CPT and ICD-10-CM codes. It can be used as a template to design an office superbill or as is. Fully updated for 2018 and laminated for extra durability. 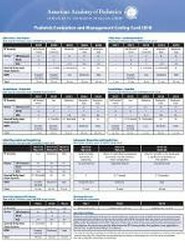 This card lets you quickly find the right pediatric evaluation and management (E/M) code for any given level or situation. For established and new patients, documentation guidelines are provided by way of typical times, medical decision-making, history, and examination. This completely updated edition complements standard coding-manuals with proven documentation and billing solutions. It includes all changes in Current Procedural Terminology (CPT) codes, complete with expert guidance for their application. The book's many clinical vignettes and examples provide added guidance needed to ensure accuracy and payment. Allows for quick assessment of all paediatric immunization coding and documentation needs. 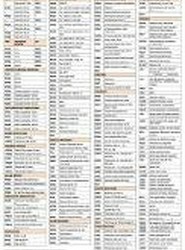 Codes are shown by vaccine, manufacturer, brand, and components, alongside any relevant administration codes. 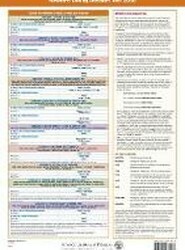 This reference card also features common pediatric vaccine classifications and valuable immunization coding tips. 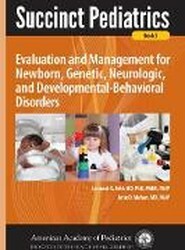 Addresses topics of the newborn, genetic, and neurodevelopmental disorders such as sepsis, obsessive compulsive disorders; neuromuscular cases of weakness, and more. This book comprises short chapters supplemented with key figures and tables. Includes new content on apnoea, birth injuries, respiratory distress syndrome and turner syndrome. 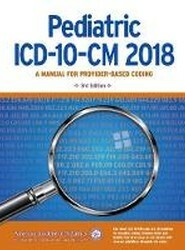 This easy-to-use manual on ICD-10-CM is created for the paediatric provider, coder, and biller and provides codes and guidelines in a simplified yet familiar format with a paediatric focus. 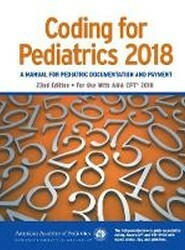 The resource streamlines the coding process, and condenses the vast ICD-10-CM code set into 532 pages of paediatric-centred guidelines and codes.